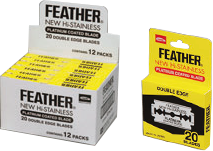 Feather carries out thorough management of the process spanning from production to shipping at our own factories in Japan. 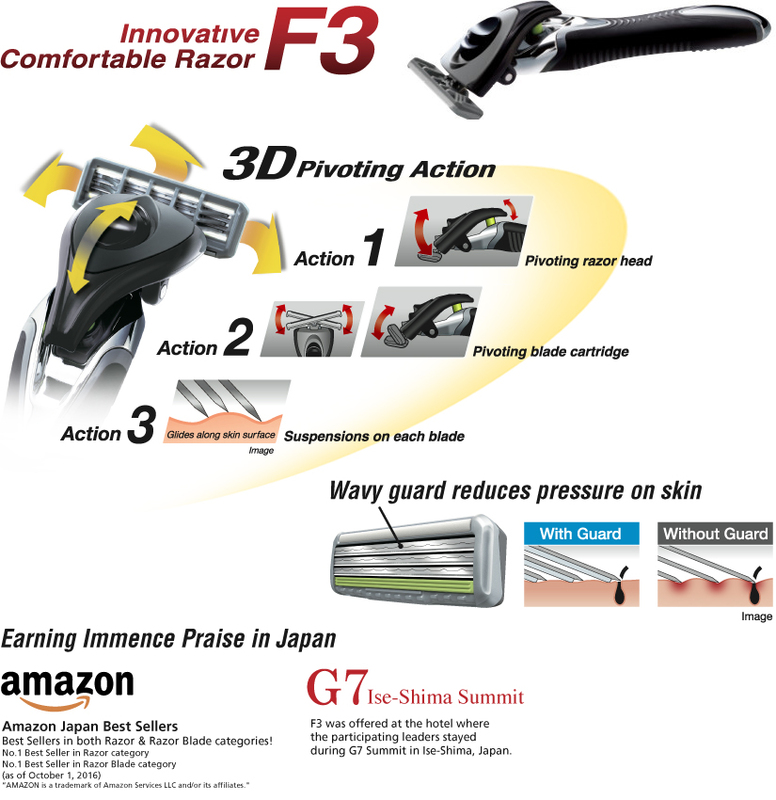 Our precision sharpening technology has earned us absolute trust not only in the field of razors, but also professional fields such as barber and beauty, medical care and industrial purpose. 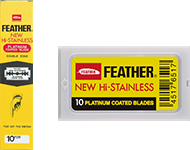 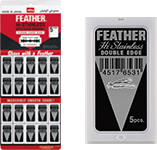 Since 1932, Feather has been delivering high satisfaction to the customers all over the world. 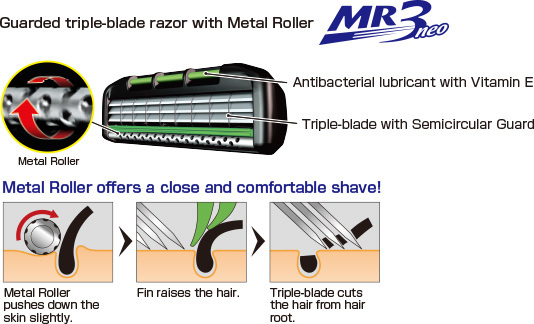 ※The table above can be scrolled horizontally.